I read a lot of articles in the New York Times (NYT) and Washington Post (WaPo). At least try to. I have tried unsuccessfully to subscribe to the online editions of both. Their barrage of email promotions have wore me down and despite being a lifelong reader of my local newspaper, the Boston Globe, I decided to branch out. As a lifelong journalist, I also want to support them. This morning, I went for WaPo’s national digital edition for $19 a year. Yes, it’s a great deal. I had forgotten my WaPo password, but never got the password change email it promised to send me right away. No worries. It let me create a new password in right in the promotion. I filled out the form, but kept getting an inexplicable error message “invalidaddress2.” There was no place to correct it and all boxes were filled out correctly. Maybe the WaPo deal was so good it couldn’t bring itself to give it to me. I had much the same problem in attempting to subscribe to the NYT recently. I tried to create a new account, but it answered that one was pre-existing. I seem to recall that it never sent the password change email. Both newspapers are excellent (WaPo, in my opinion, is giving the NYT a real run in national coverage – thank you, Jeff Bezos and former Globe editor Marty Baron) and I want them, but they have to make it easier, no, possible to subscribe. They cannot afford not to. 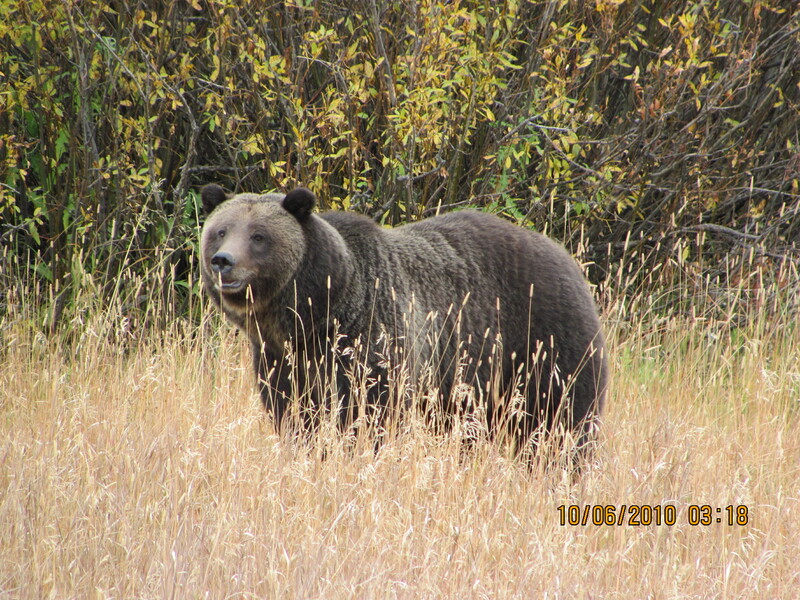 Grizzly Bear Encounters – Really! It finally worked. The auto fill had populated a box for apt. with my email, hence the “invalid address”. I have no idea what the “2” meant. However, WaPo also offers an option to pay using your the credit card in your Amazon account. I tried that before I discovered the error. That didn’t work, either.